Android Hack – How to Install/Run Ubuntu on your Nexus One/Android! ← Android Hack – How to Install Busybox on your Android! Over the weekend, I had the pleasure of installing Ubuntu on my Nexus One Android phone. Basically, this hack let’s you run Ubuntu as a virtual machine under your Nexus One Android phone. Why? This will give you access to millions of existing programs on Ubuntu linux plus your phone is now capable of doing so much more like being able to crack WEP, server web pages, and a whole lot more. Anyways, I’ve wrote a step-by-step instruction guide over at my NexusOneHacks.net blog so, head over there for that. Let me also note this should work for most rooted Android phones, although I haven’t tried on all of them, working on the Evo 4G right now. One Response to Android Hack – How to Install/Run Ubuntu on your Nexus One/Android! Pingback: Evo 4G Hacks – How to Install Ubuntu Linux on your HTC Evo 4G! Check out more interesting categories: Computer, DIY, Featured, Featured DIYs, Featured Gadgets, Featured Hacks, Gadgets, Google Android, Hack, HOWTO, Linux, Nexus One, Projects, Smartphones, Ubuntu. 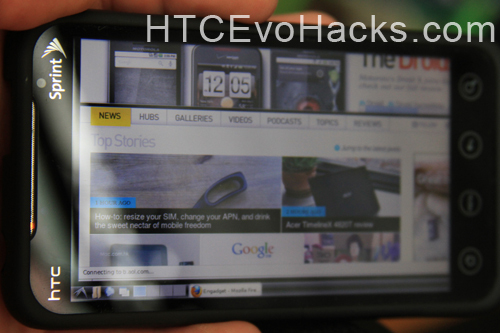 Evo 4G Hacks – How to Install Ubuntu Linux on your HTC Evo 4G! 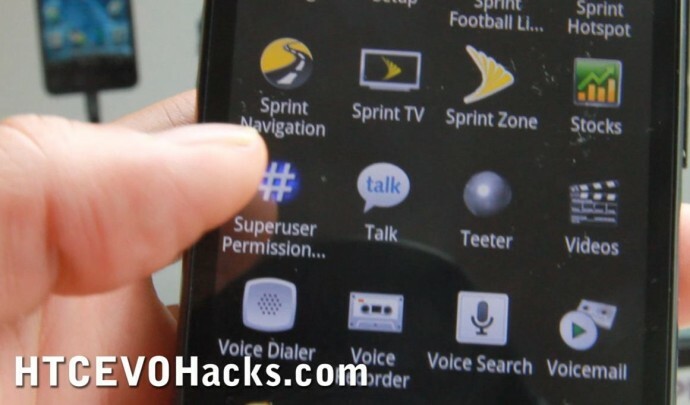 Nexus One Hack – How to Add 720P HD to your Nexus One! Nexus One Hack – How to Overclock Your Nexus One and have the fastest CPU for Smartphone Today! Droid Hack – How to Install Thai(and Other Language Fonts on the Droid!